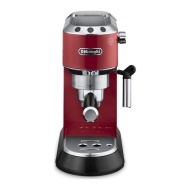 alaTest a collecté et analysé 192 avis de consommateurs et d'experts pour le produit Dedica EC680R Coffee Machine - Red. La note moyenne du produit est 4.3 sur 5, tandis que les autres produits de même catégorie ont une note moyenne de 4.2 sur 5. Les testeurs apprécient la performance. La taille impressionne, mais les testeurs ont des doutes sur le bruit. Après analyse des notes de consommateurs et d'experts, de l'âge du produit ainsi que d'autres facteurs, et comparé aux autres produits de même catégorie, le Dedica EC680R Coffee Machine - Red obtient un alaScore™ de 88/100 = Très Bien. A bit pricey, but worth paying more for. We were looking around for a coffee machine for a while and were planning on spending double this. I am so glad we didn't, love the machine and would definitely recommend. I haven't cleaned the machine yet so cannot comment on that aspect. I still aren't the biggest fan of the red, but that's a personal preference. It's just a lovely looking product that does exactly what it claims and does it very well. Makes excellent hot coffee with whatever brand of coffee you choose to use. Very economical and no more high cost branded pods to buy!!! Easy to use, make quality coffee. Heats up quickly. Easy to set up and operate. Have used successfully for espressos and Americanos but haven't made any coffees using the milk frother yet. None so far but other reviews read have mentioned that milk frother is a little short - still to test for myself. I didn't like the fact that I can't connect the full coffee container until. The machine is ready, otherwise it won't work filling coffee granules in the begining.a different system from my last de- longee. 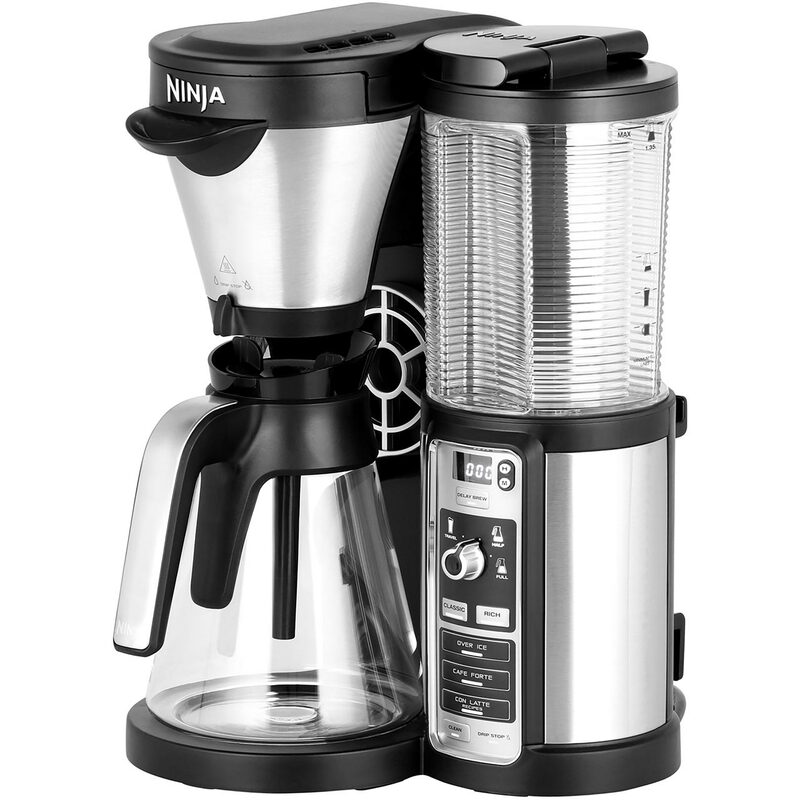 Makes good coffee, quickly, without loads of waste going into landfill. None so far, other than my cat nicked the rubber steam nozzle and lost it.